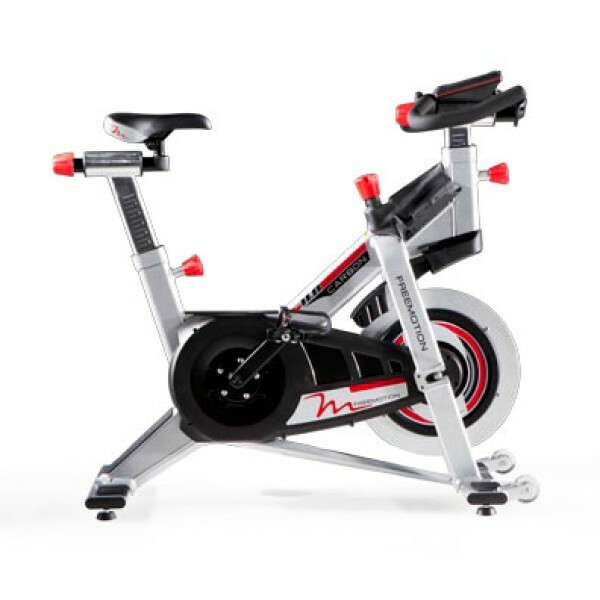 With sophisticated features designed for your members, the FMEX91312 S11.8 Carbon Drive Indoor Cycle delivers comfort, convenience and performance in every workout. Featuring our revolutionary lightweight aluminum frame, it's not only easy to move, but resistant to rust and maintenance friendly. The S11.8 Carbon Drive™ Indoor Cycle frame features a commercial-grade, zinc-plated, welded steel frame with enhanced corrosion resistance. Designed for safety and comfort, the fore/aft adjustments allow the user 2" ranges. Over 90% of users will fit safely with both fore/aft adjustments in the neutral position.